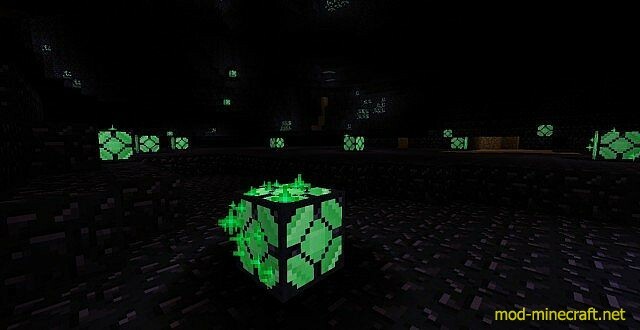 This mod adds a lot of new uses for obsidian. 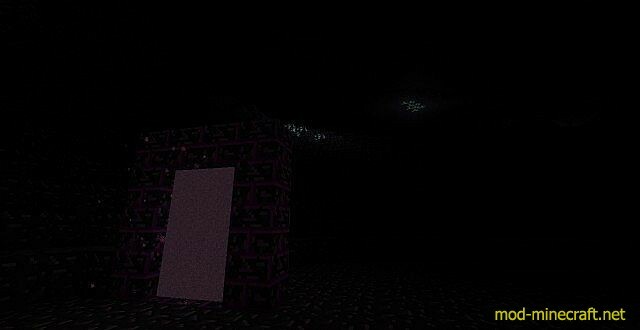 New items have been added as well as mobs and a new dimension to explore! Use obsidian to create all new tools, weapons and armor. 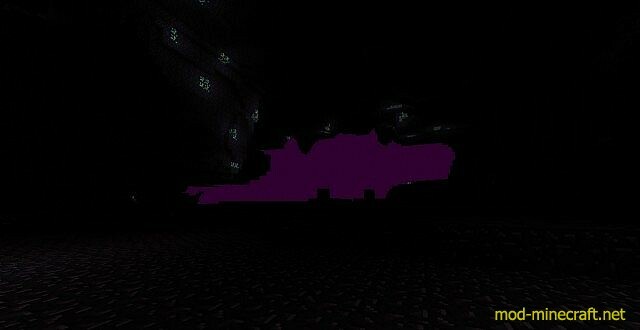 Then you can explore the all new obsidian dimension and fight some Obsidian Golems! Obsidian cows and obsidian pigs have also found their way into the obsidian realm. 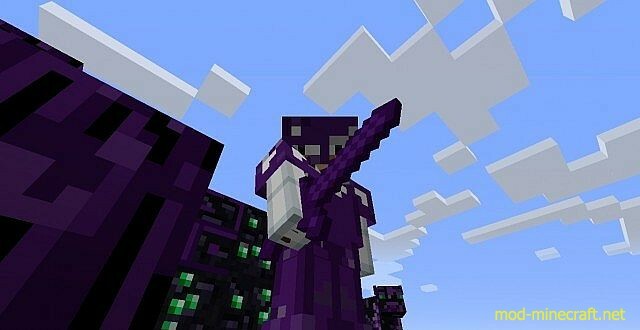 Obsidian armor, looks pretty snazzy! 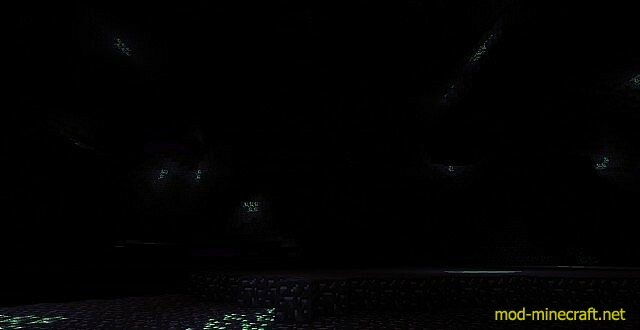 The Obsidian Realm portal within the Obsidian Realm. Spooky. Emerald Encrusted Obsidian Ore. Wow. Thats a mouthful. This stuff drops valuable emeralds, but is as hard as obsidian! 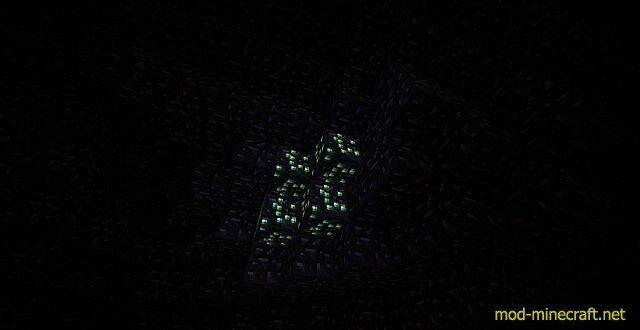 Obsidian lamps dont need redstone to shine. They can light up the Obsidian Realm for you! 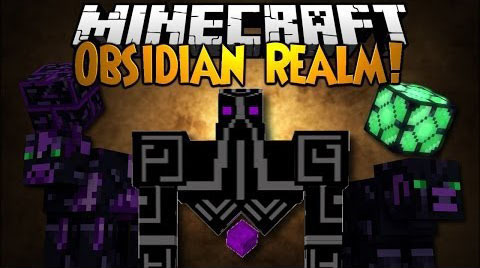 King Obsidian Golems and a Golem Totem.